Selectia Nationala dates and semi finals split revealed! TVR, Romanian national broadcaster, has just revealed all the information regarding the semi finals of Selectia Nationala 2018! 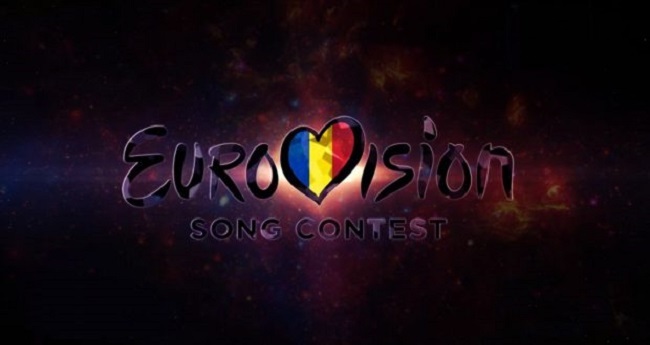 The show will start in Focsani on the 21st of January, and finish with the Grand Final in Bucharest six weeks later, on the 25th of February. The 60 participating acts have also been allocated to one of the five semi finals. The songs were released in full a couple of weeks ago, and they can be heard on the official website here (click). Three songs from each of the five semi finals will be selected by the jury to proceed to the Grand Final, where the public will be able to select the winner out of the 15 songs. Saara Aalto’s potential Eurovision songs to be presented in February!